A missing Overall Story leaves little objectivity with which to appreciate this moving relationship. A beautifully touching film that parasails effortlessly upon the wings of its performances, The Intouchables charms the heart as it tells the tale of aristocratic paraplegic Phillipe (François Cluzet) and his “nurse”-maid Driss (Omar Sy). Unfortunately, this film—continuing the trend of recent movies like The Master and The Sessions—focuses all of its attention upon the Relationship Throughline. In addition to the Relationship Throughline, three other Throughlines must be addressed in order for a story to function as complete. As with the aforementioned films, the Main Character and Influence Character Throughlines of The Intouchables come through loud and clear—it’s the Overall Story Throughline that gets little respect. After decades and decades of films dedicated to simply exploring the Main Character and Overall Story Throughlines, the pendulum has swung too far to the other side. 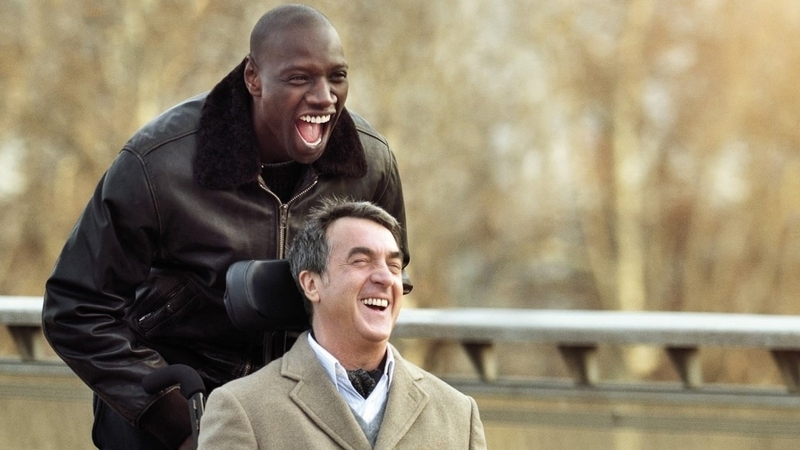 The Intouchables is a heart-warming experience—as any story focusing on the Relationship would be—but it still lacks that greater quality timeless stories possess. It lacks that meaningful purpose. The heart must be juxtaposed by the head. Light and fun, The Intouchables makes for an enjoyable night, but ultimately a forgettable one.